Triq, located in the Planet Hollywood Hotel and Casino is definitely unlike anything you have ever witnessed. This club is part of a 33,000 square foot entertainment complex. The décor is pure luxury with warm red and rich chocolate tones and plush Italian furniture. 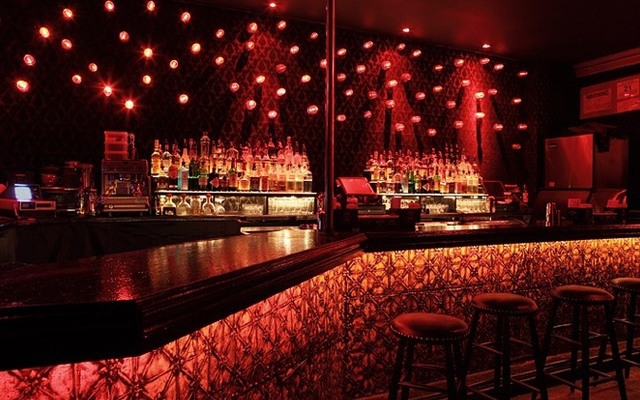 You can expect a modern atmosphere that celebrates the hot and intense nightlife scene. Triq even comes complete with a hidden celebrity entrance for all of the elite who visit Las Vegas. Additionally, there are numerous VIP tables; some with there very own stripper poles. Despite the fact that Triq is in a multi-level entertainment complex, on Friday and Saturday night the entire complex turns into a four-story night club. 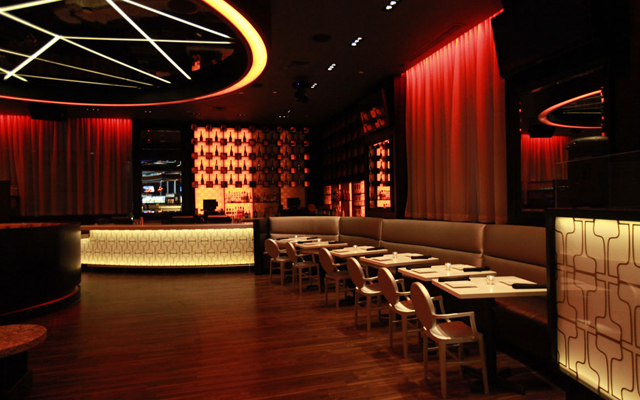 Triq becomes two floors that offer intimate lounge-style seating and the theatre stage doubles as a massive dance floor. There is nothing else in Las Vegas like Triq. Due to the fact that Triq club is part of the Steve Wyrick Entertainment Complex if you go to one of Steve's shows you will receive Triq admission at no cost.